Knowledge and Experience Deliver Better Storage Solutions. For 18 years, BHD Storage Solutions has been renowned in the storage industry for offering the highest level, retail quality, and industrial strength racking solutions possible. 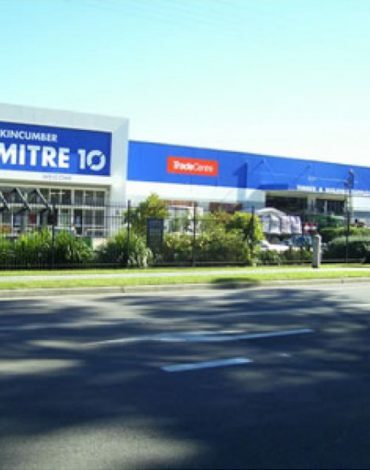 BHD is currently the Number 1 Cantilever Racking supplier in Australia. After heavy investment and making exciting steps forward in product development, we no longer wish to be ‘pigeon–holed’ as only offering this single solution. BHD now feels it deserves a new brand name, with a brand new direction. 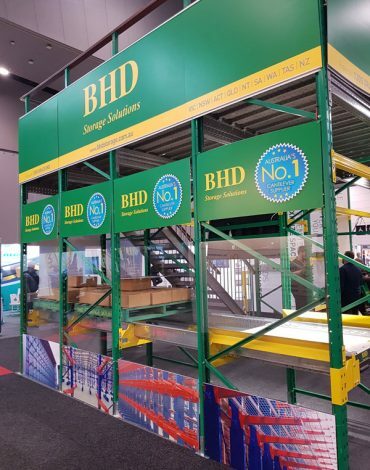 BHD is a full-service, turnkey, storage solution provider, offering a wide range of traditional racking including: Cantilever, Tyre, Pigeon Hole, Mezzanine, Long Span Shelving, and Pallet Racking, as well as being a pioneering force in the sphere of electronic mobile, and shuttle racking solutions. The future of storage is moving quickly, and BHD Storage Solutions is fully prepared to enter this high tech era. BHD is ‘beholden’ to its customers. We feel duty–bound to satisfy our clients’ needs. By focusing on safety, durability, quality, technology, and contemporary solutions, we help our clients reduce the risk of human error, potential workplace injuries, and heavy financial losses. BHD is ‘beholden’ to its customers. 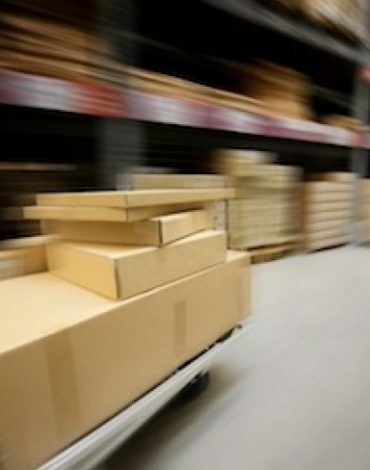 We feel duty-bound to satisfy our clients’ needs with our storage products. By focusing on safety, durability, quality, technology, and contemporary solutions, we help our clients reduce the risk of human error, potential workplace injuries, and heavy financial losses. BHD is known for offering a wide range of traditional racking including: Cantilever, Tyre, Pigeon Hole, Mezzanine, Long Span Shelving, and Pallet Racking. On top of these traditional storage products, BHD is known as an industry pioneer in the sphere of electronic mobile and shuttle racking solutions. The future of storage is moving quickly, and BHD Storage Solutions is fully prepared to enter this high tech era.